Generator Hire Cheshire are specialists in portable generator hire throughout Cheshire and Manchester. Being based near Macclesfield, we are therefore within easy reach of Manchester. Our large generators (20Kva and above) are classed as ‘super silent’, ensuring they remain as discreet as possible. See our dedicated website generatorhirecheshire.com for more information. We have a large inventory of power distribution and cabling equipment and can therefore safely supply all your event requirements. We will deliver and collect your generator and also provide a full re-fuelling service. Furthermore, we can calculate all your power requirements – ensuring that you have the correct size of generator for your event. Specialising in marquee and TeePee (TiPi) events for weddings and celebrations, we can supply all the power you need for your catering, music and lighting requirements. 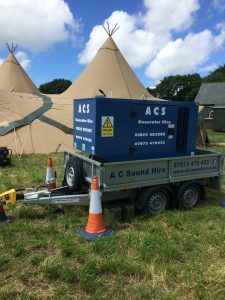 Generator Hire Cheshire have been supplying generators and public address (PA) sound equipment systems for over 20 years across Cheshire, Manchester and the North West. Established in 1995, we supply only top quality ‘industry standard’ generators, therefore ensuring the best possible reliability. 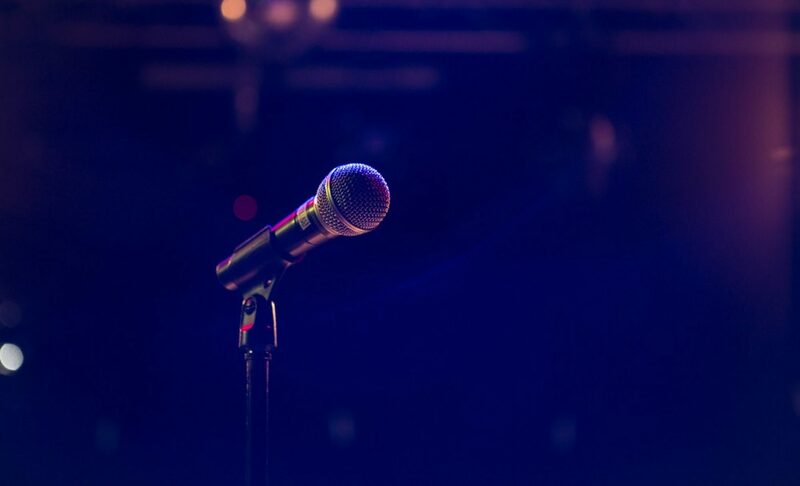 Consequently, we have both the equipment and the experience to make your event a success. Furthermore, all our generator hires are planned and installed using the guidelines and procedures set by BS7909 Electrical Safety at Events. To maintain an efficient backup service, we like to stay within a 40 mile radius of Macclesfield, Cheshire. However, we are also able to supply generators in Derbyshire, Lancashire and Staffordshire at additional cost. Generator Hire Cheshire can provide generator hire throughout Cheshire, Manchester and the North West all year round, whatever the weather! Or visit generatorhirecheshire.com for more information.